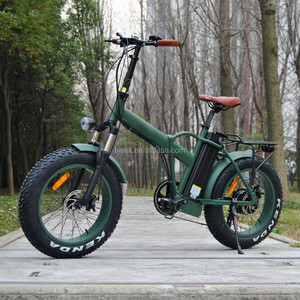 4 YRS Guangzhou Sameway Electric Bicycle Co., Ltd.
China full suspension ebike best mountain, pedelec ebike folding fat tire What is The Details9 Item no. Our factory covers more than 6000 squares meter and has more than 100 employees. During period time,we will replace the parts for free,and take the delivery cost. C.
Product picture Specification Frame: Alloy Al. 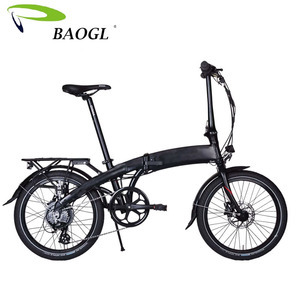 , 6061 Motor: Bafang 48V 500W Rim: 20"*80mm, Al. 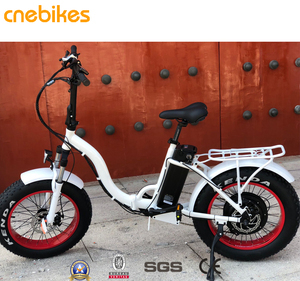 Battery: Samsung 48V 10.4AH Tire & Tube: 20"*4.0, Kenda Controller: 48V 21A Fork: Steel Display: LCD Big Stone/Kunteng Brake: Tektro Disc Brake Light: Spanninga LED F/R Saddle & Grip: Rubber Speed & Range: 38kph & 40km more Saddle Post: Al. 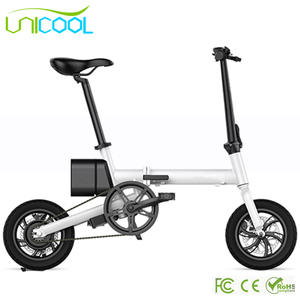 5 Setting Smart Bike Computer *3 48V 10AH Pan/aso/nic Hidden Battery. 100KM assistant running distance, Over 1500 times Recharge Cycle. Smooth and Accurate shifting, fit all road condition. 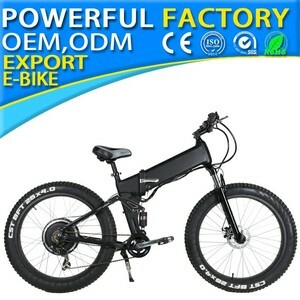 2 YRS Dongguan Lvsheng Vehicle Co., Ltd.
Alibaba.com offers 7,830 folding ebike products. About 86% of these are electric bicycle, 1% are bicycle. 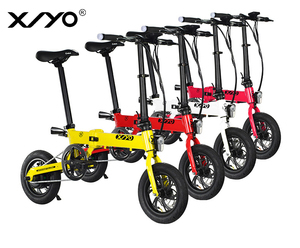 A wide variety of folding ebike options are available to you, such as yes, no. You can also choose from paid samples, free samples. 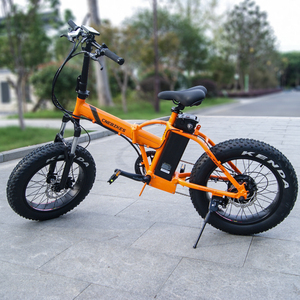 There are 7,830 folding ebike suppliers, mainly located in Asia. 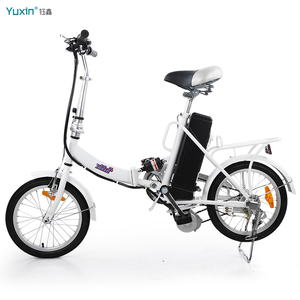 The top supplying country is China (Mainland), which supply 100% of folding ebike respectively. 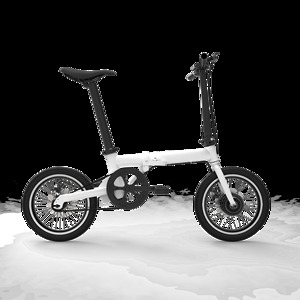 Folding ebike products are most popular in North America, Western Europe, and Eastern Europe. You can ensure product safety by selecting from certified suppliers, including 1,819 with ISO9001, 239 with Other, and 63 with BSCI certification.